We were very pleased to welcome Revd. Richard Brooks as the speaker for our services in mid August 2015. Richard studied theology at Cambridge and trained for the ministry at Bristol. He is an accomplished author and Bible teacher with many Bible commentaries to his name, including two for the Evangelical Press “Welwyn Commentary Series”, on the books of Revelation and Lamentations.We were very pleased to welcome Revd. 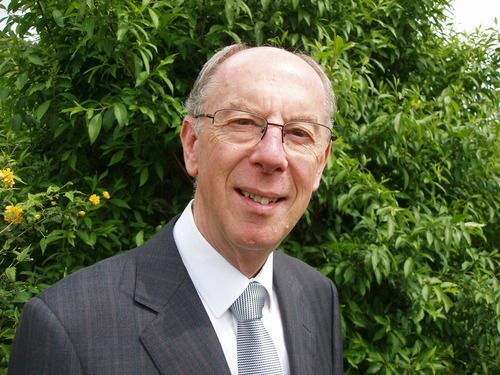 Richard Brooks as the speaker for our services in mid August 2015.